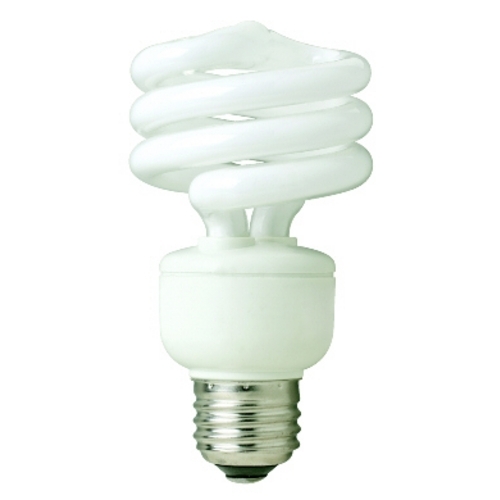 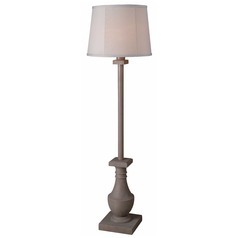 The following are detailed specifications about the Floor Lamp in Coquina Finish. 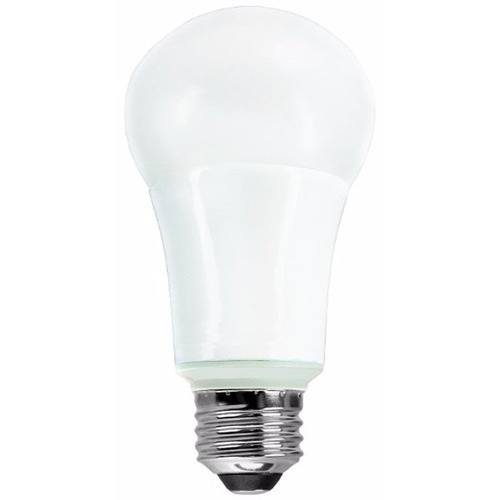 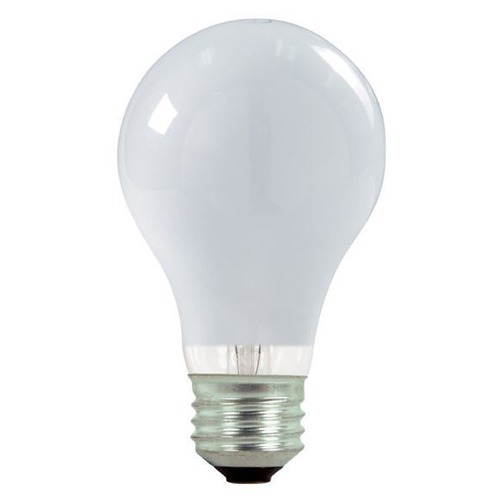 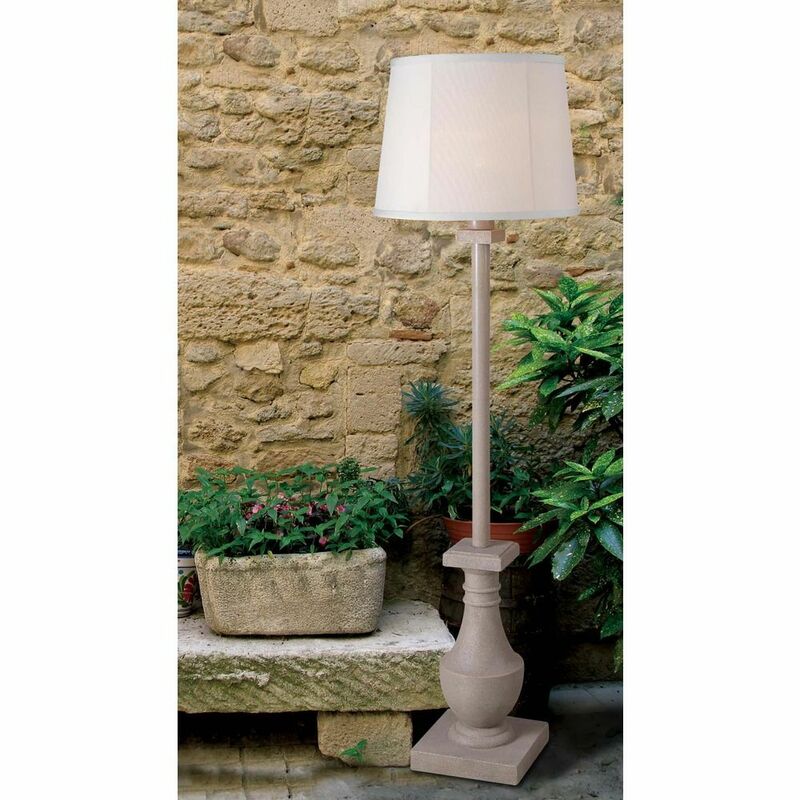 Transitional coquina 1-light outdoor lamp. 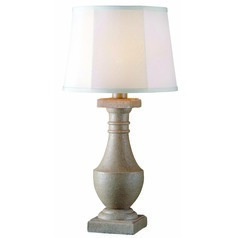 This Floor Lamp in Coquina Finish is part of the Patio Collection from Kenroy Home Lighting. 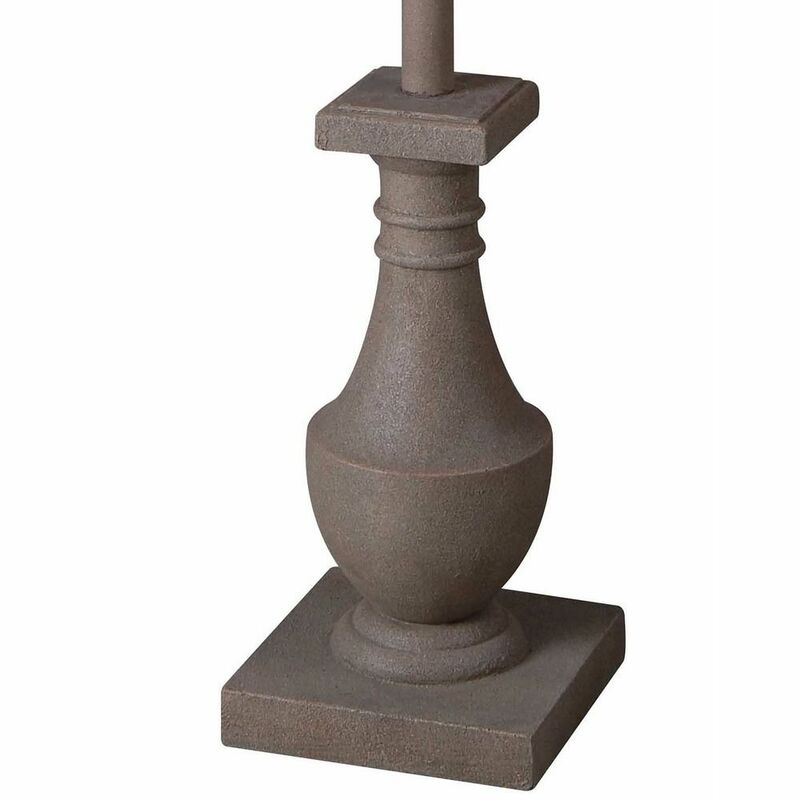 The following items are also part of the Patio Collection.